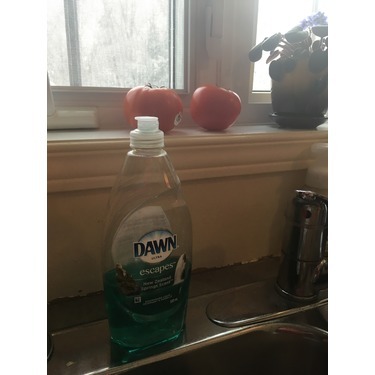 Love love love Dawn dishwashing soap. Nothing works like it. Bubbles up nicely and stays that way while washing. Great scents and multiple scent options. 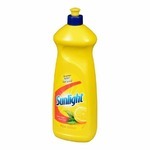 Washing is easy and even my caked in casseroles only need to soak a minute or two using this. 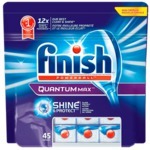 No filmy residue - just great cleaning power! 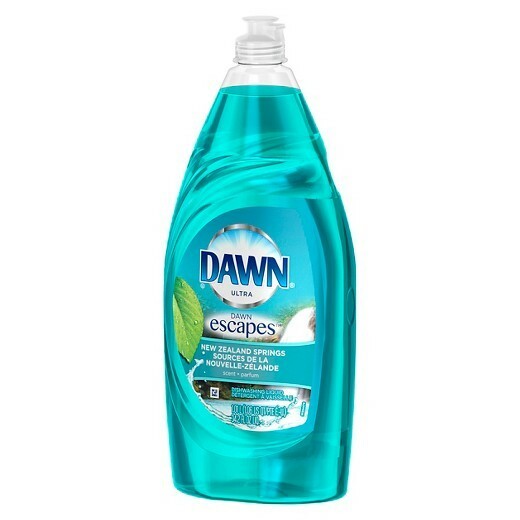 Dawn is by far the best dish soap.A little goes a long way.It smells great,tough on grease.Soft on hands doesn't iritate the skin.My favorite dish soap. 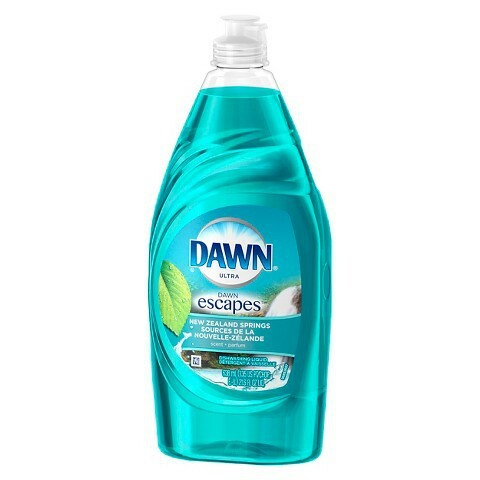 Dawn is by far the best dish soap. Smells great. Gets grease off. And gentle on your hands. It’s affordable. Always sales on the product and coupons available. I love this product so much. It smells great, saves the animals, and you only need a small amount to do alot. They also have a great selection of scents to choose from. 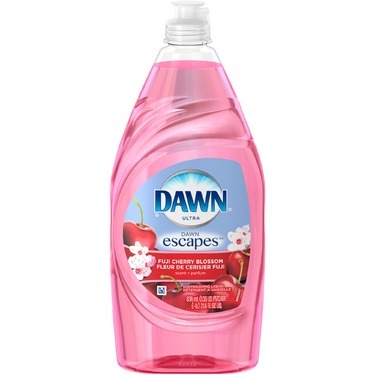 I recommend Dawn dish soap to anyone. 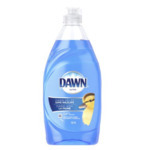 We use Dawn dish detergent exclusively in our house because of its superior clean. We were highly disappointed in the Dawn Escapes line. Does not cut the grease like the original at all! I buy this on a regular basis. It is the only brand I purchase. 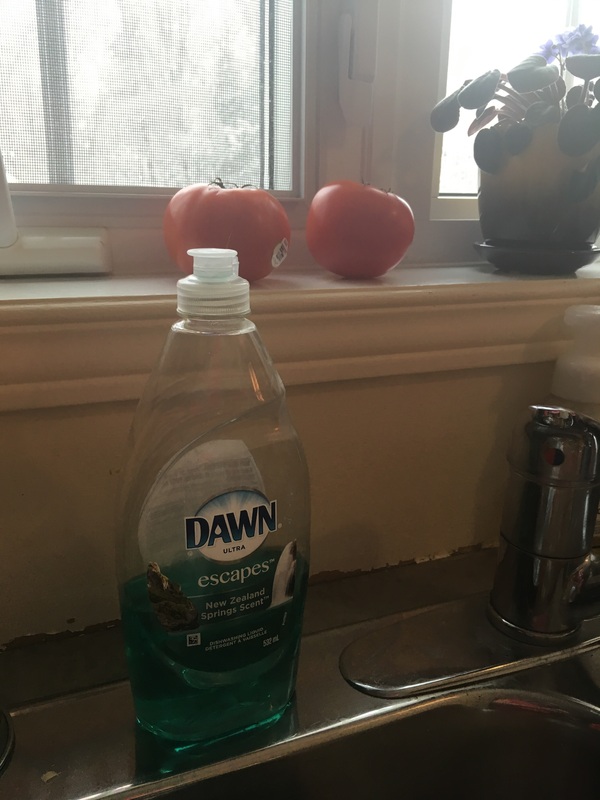 Our family loves Dawn Escapes Dish Soaps. It cuts through grease and dirt very effectively. The different scents are all very pleasant. I often use it to wash my hands just to enjoy the scent and also the slightly lingering scent left on my hands if I don’t rinse it off completely. 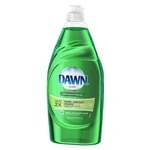 Dawn also works great when mixed into a de-skunking shampoo. Removes the skunk scent and leaves my furbaby smelling wonderful. The ad of oil spill rescue workers cleaning animals was all I needed to see to want this product in my house. If it works on them, during such a harsh time, it can work on my toughest dishes. For all the other competition dish soap they do not stand a chance compared to Dawn! I would buy this product again and again. All you need per wash is a minimal amount and you get suds for days. Love it so much. Best ever. Good price for what you need. I can wash all my dishes with 1/2 a finger of soap. And it's antibacterial as well. Love it. Love it. Love it. My mom tuned me onto it and I've never looked back.